Dave Rose (Deep South) and Patrick Johnson (WPTF) talk music in the Triangle - the week of Christmas 2016. 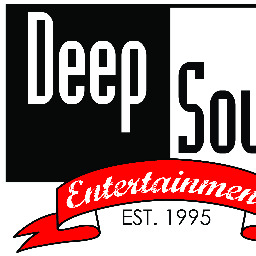 Patrick Johnson (WPTF) Deep South Turns 20! !